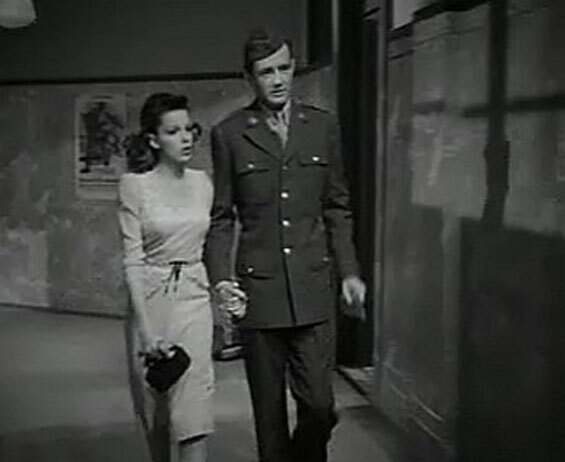 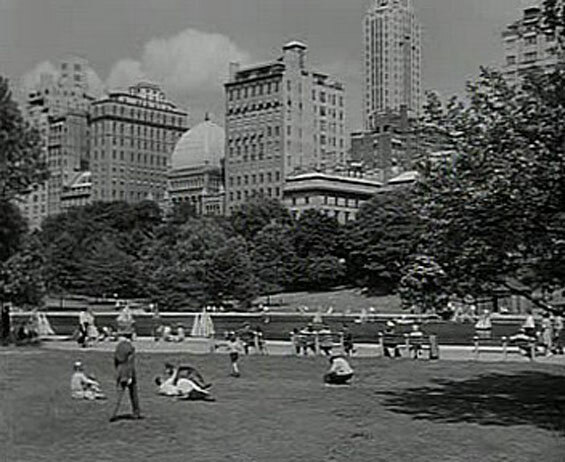 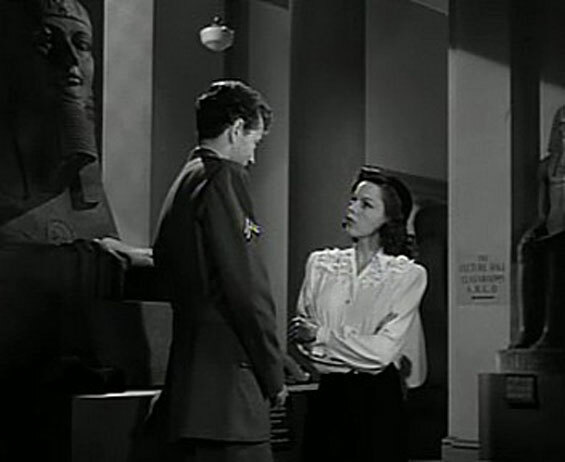 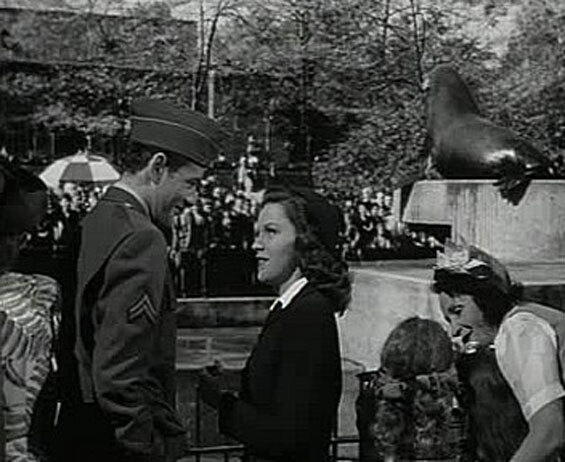 Soldier Joe Allen (Robert Walker) is on a two-day leave in New York, and there he meets Alice (Judy Garland). 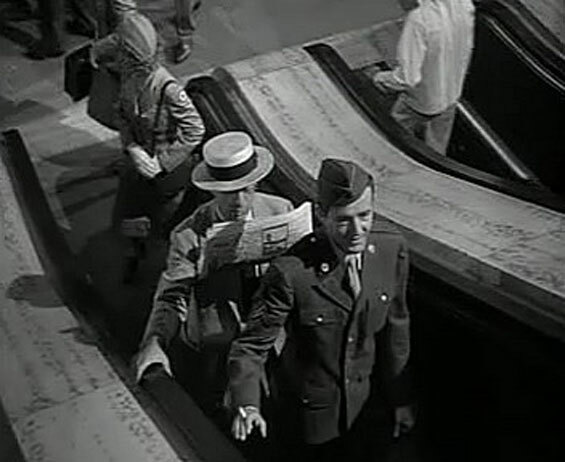 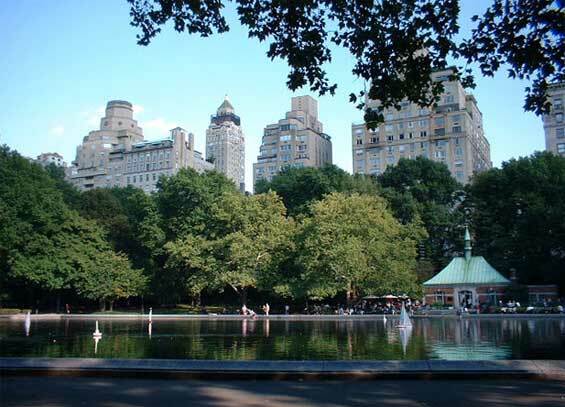 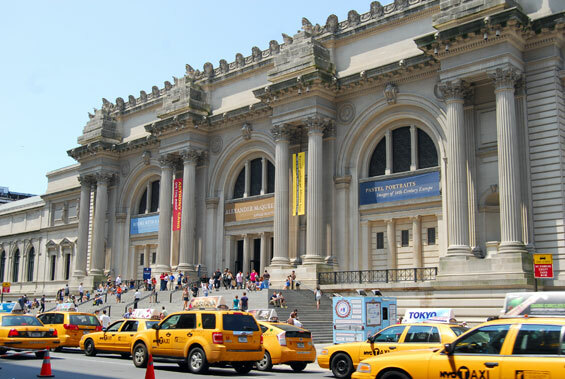 She agrees to show him the sights and they spend the day together. 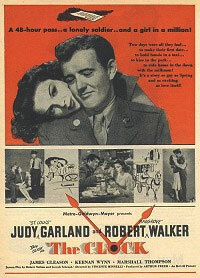 In this short time they find themselves falling in love with each other, and they decide to get married before Joe has to return to camp. 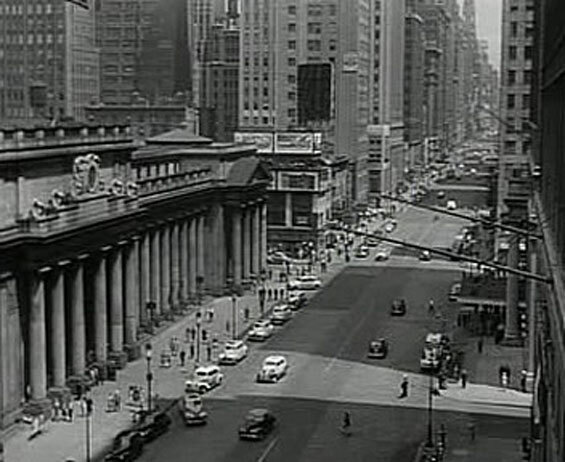 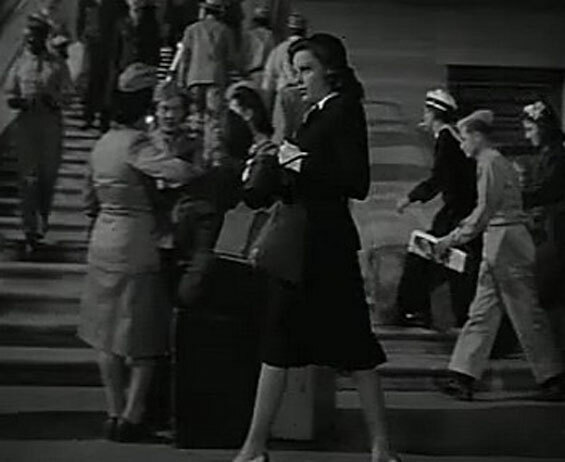 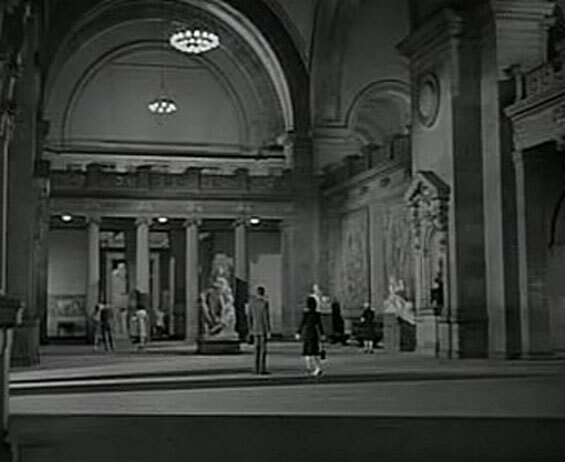 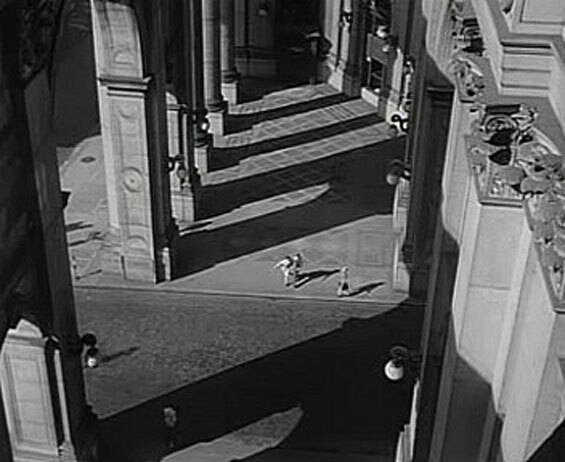 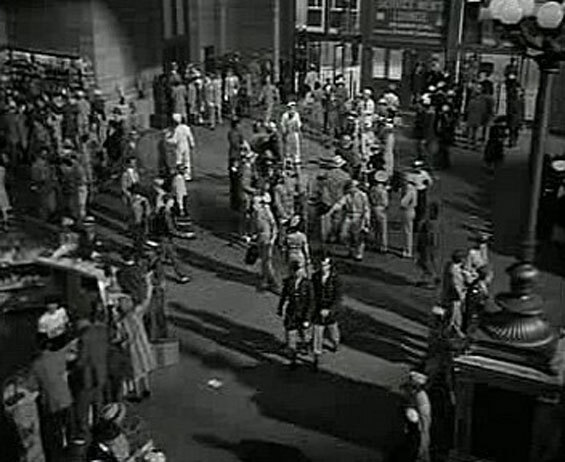 otsoNY Comments: Though the film was shot entirely on the MGM lot in Culver City, Minnelli managed to make New York City believable, even duplicating Penn Station at a reported cost of $66,000. 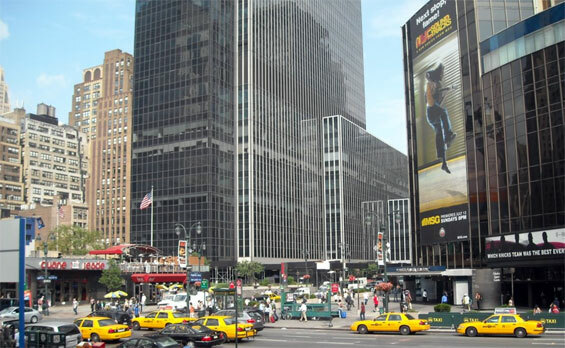 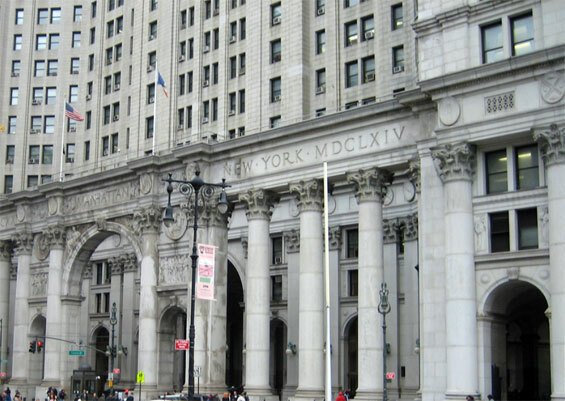 Courthouse, 1 Centre Street and Chambers Street, Manhattan.